Halloween is fast approaching which means that it’s time to start planning how you’re going to celebrate it. Whether you’re looking for a Halloween night out with your mates or a fun Halloween with your family, we’ve compiled a list of all the Halloween events in Southend this year! 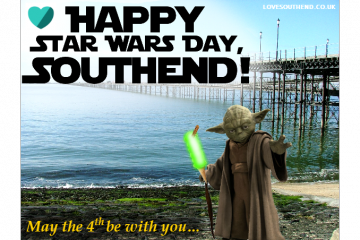 Keep checking back as I’m sure there will be more Southend Halloween events to be announced! 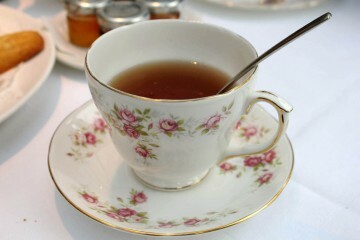 And if you have a Halloween event in Southend that you think needs to be listed here, then Contact Us to let us know! A FREE children’s Halloween party with Halloween workshops, face painting, balloon modelling, magic shows, spooky bouncy castle, Trick or Treat goodies and giveaways for best costume! Kids can come in fancy dress to this creative Halloween party unlike any other, where children can make their very own Halloween sweet tree as well as other Halloween fun and games! Halloween costume party at Fun Factory with an extended three hour play session, with face painting and prizes! Face-painting, games, competitions, arts and crafts and some guest appearances from some of Sea Life Adventure’s scarier inhabitants… Between 12-5pm! 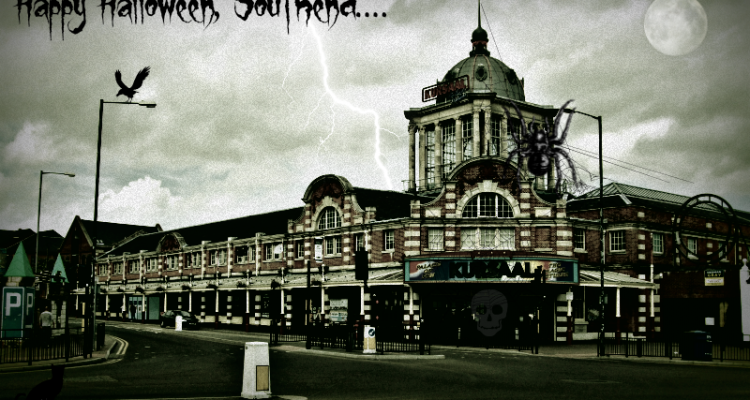 Spooky fun Halloween activities for kids in Southend’s Royals Shopping Centre. 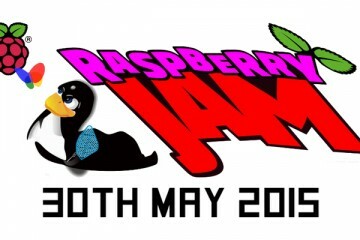 There’ll be costumes, face painting, glitter tattoos, games, magic, dancing, balloons and more! All day family Halloween event with Halloween crafts between 10am-4pm. A Halloween trail at Belfairs Park between 4pm and 6pm. Fancy dress Halloween party for kids, with prizes for the best dressed! 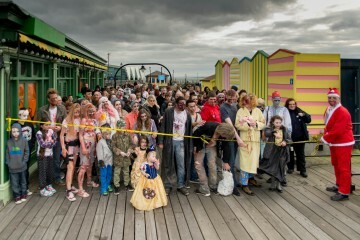 Stagger up Southend Pier amongst a horde of flesh-eating zombies! Live music upstairs from The Avenue, and Halloween party downstairs. With Halloween-themed cocktails, giveaways and other festivities. Fancy dress is optional, but there is a best costume competition. Cheesy prom tunes all night long, but in zombie costumes! Shuffle like the dead and do the zombie dance…. The 1978 cult classic by George A Romero will be screened at Royals Shopping Centre for a unique shopping centre fright night experience. The zombies won’t be confined to the cinema screen…. Halloween nightclubbing at its finest, with a Twisted Circus theme… In Room 2, ILoveHouseMusic will be hosting the Haunted House Party! Drinks deals all night and epic prizes and giveaways for the best costumes! Heavenly Fridays (Southend’s #1 LGBT night club) is hosting a Disney Halloween Ball, where you can dress up as your favourite Disney character and dance your sanity away all night long to commercial tunes and classic Halloween and Disney songs! 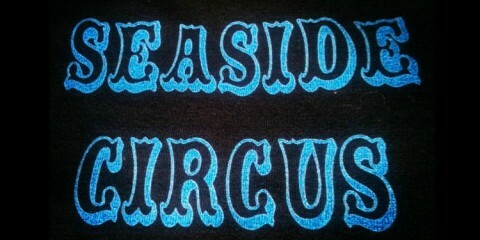 With lasers, smoke machines, strobes, and UV BODY PAINTING! The Railway Hotel, the 144 year old Victorian pub, will be having another Psychobilly gig this Halloween! Featuring The Schizophonics, The Boston Rats and the Surfin Wombatz! Get wreckin’! Halloween party at The Alex with fancy dress competition, games, and other Halloween fun – PRIZES to be won! A fancy dress Halloween club night dedicated to the band KISS. Playing music like KISS, Marilyn Manson, AC/DC, Slipknot, Prodigy, Black Sabbath, Queen, Alice Cooper, The Horrors, My Chemical Romance, Cancer Bats, and more! The South East’s biggest Halloween event with three club rooms and multiple DJs headlining. With dancers, pyrotechnics, special effects and C02 cannons.